The following itinerary is a sample. To customize this itinerary to your wishes and preferences, please contact one of our Adventure Specialists at 800-543-8917. Arrive in Johannesburg, where you are greeted at the airport and transferred to your hotel. Cosmopolitan Johannesburg is the jumping-off point for most South African safaris. The city of 3.6 million is a vibrant melange of colors and cultures. Food and music are central to life in "Joburg," and its clubs and pubs are an integral part of the social fabric. 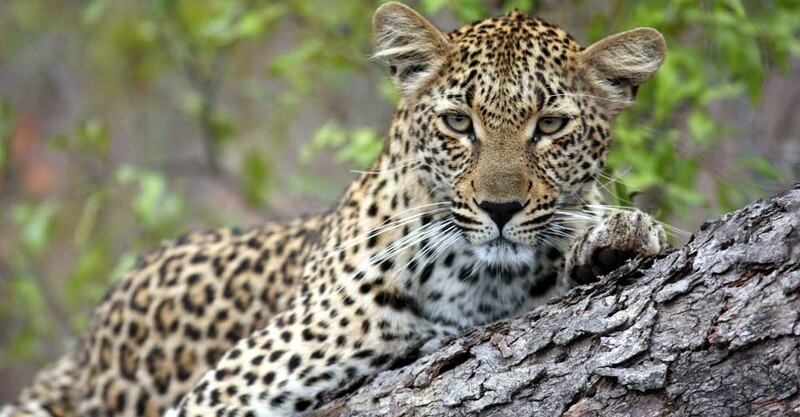 Fly north to famed Sabi Sand today, one of the world’s most extraordinary wildlife locales. This private 150,000-acre reserve shares a border with Kruger National Park and is named for the two rivers that flow through it. Renowned for its excellent Big Five viewing—elephant, rhino, Cape buffalo, lion and abundant leopard, which were once favorite hunting targets—Sabi Sand has led the way in bringing them back. Enjoy twice-daily wildlife drives, which often linger into the twilight hours, accompanied by sundowner cocktails. 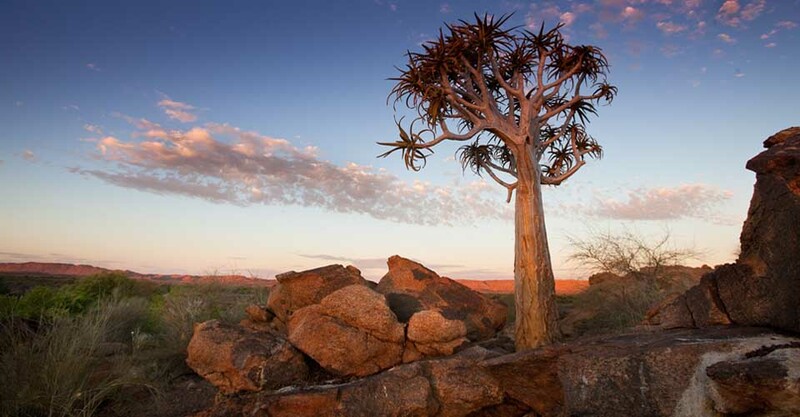 Today you fly via Johannesburg to the southern reaches of the Kalahari. 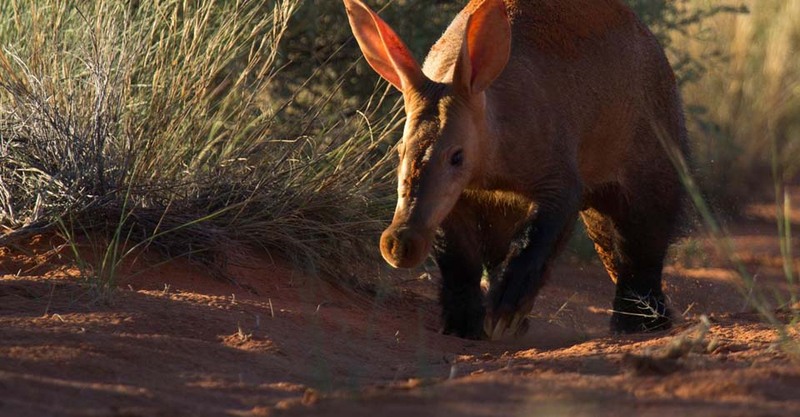 Situated in South Africa’s Northern Cape province, this region is often called the “green Kalahari” for its ability to support a broad diversity of plants and wildlife. 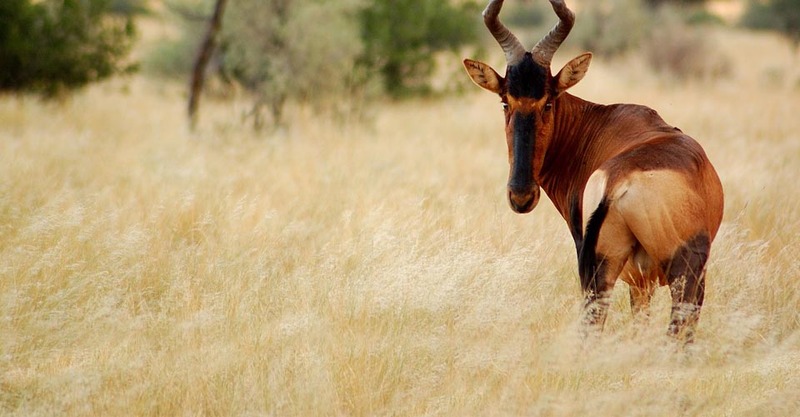 This semi-arid grassland is home to rare resident species such as Kalahari black-maned lions, roan and sable antelope, Hartmann’s mountain zebra, a solid population of desert-adapted black rhino, cheetah, gemsbok, aardvark, aardwolf, and many other intriguing mammals. 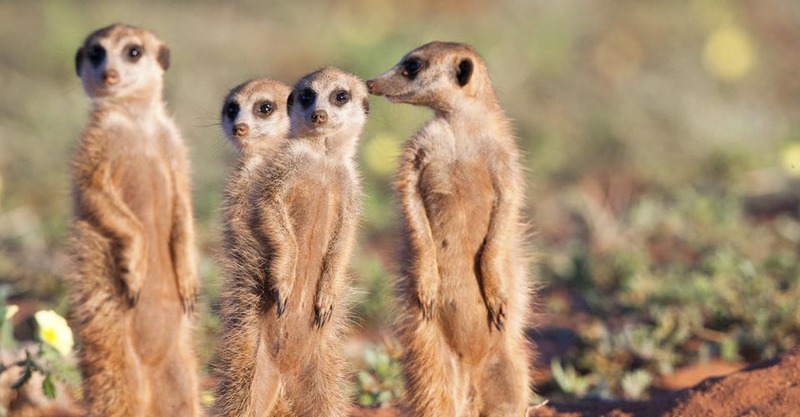 Friendly meerkats are a highlight. Early-morning, late-afternoon and nighttime wildlife drives are a standard offer, while interpretive nature walks and horseback riding provide additional options. Fly directly to Cape Town today, where you are met and transferred to your hotel. 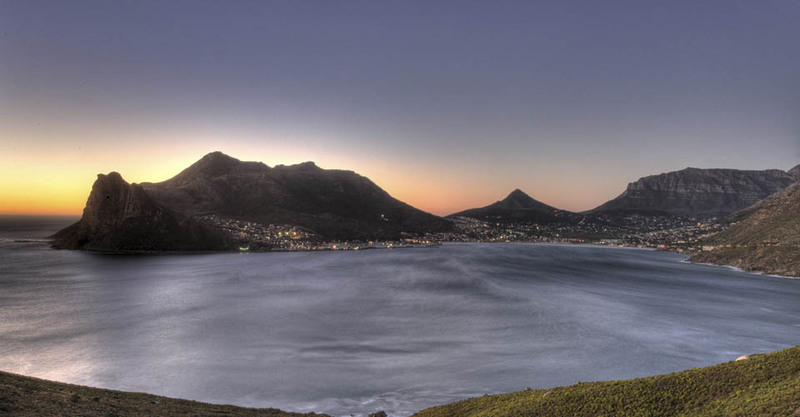 Located at the southern tip of the African continent where the Atlantic and Indian oceans meet, Cape Town and the Western Cape are strikingly beautiful. Lying at the foot of Table Mountain, this city of 3 million is a charismatic blend of cultures, renowned for its scenic setting, creative cuisine and world-class local wines. Outside the city, enjoy a private, full-day Cape Peninsula tour showcasing the marine wildlife that is often overlooked in this area. See African penguins, Cape fur seals and seasonal Southern right whales and great white sharks (typically present from June to September). 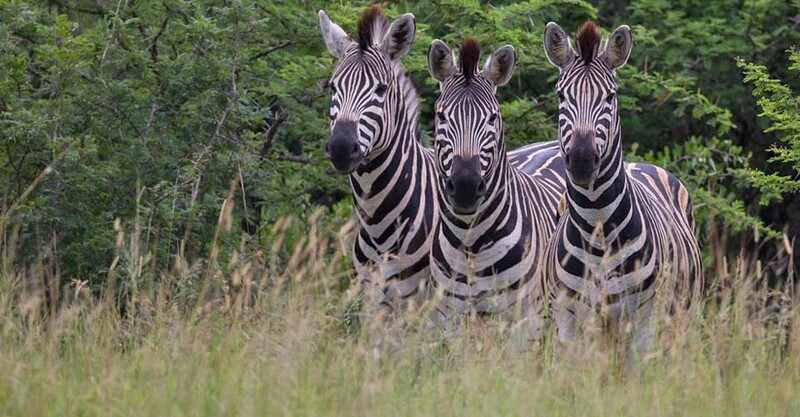 You may also observe ostrich, bontebok, baboon and Cape mountain zebra within the nature reserve. Bid farewell to South Africa today as you are transferred to the airport for your departing flight. Get the Inside Scoop on the World of Nature Travel! 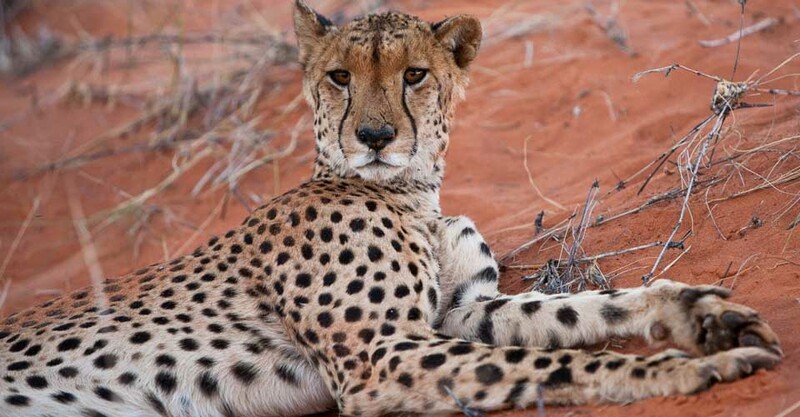 Fill out the form below to receive additional information about our Diverse South Africa—Custom Safari. 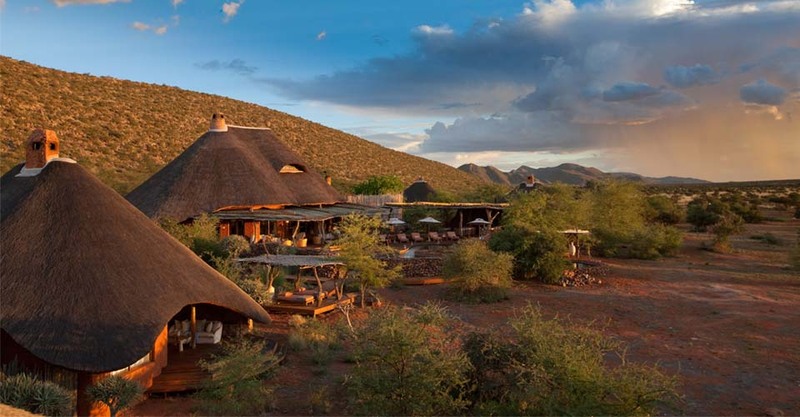 Hi Nat Hab, I’m interested in your Diverse South Africa—Custom Safari. Can you please contact me with more information? Please use the form below to send this page to a friend via email. I’d like to share Natural Habitat Adventures’ Diverse South Africa—Custom Safari... You might be interested! You can also request Nat Hab's Catalog of the World's Greatest Nature Journeys for more information about the company's worldwide adventures. Yes, I’d like to receive Nat Hab’s nature travel eNewsletter.